Holiday dinners are devoured, leftovers are depleted, and fitness goals are being postponed. Twenty-fifteen is sneaking up quickly and it’s time to start considered those New Year’s resolutions. I’ve never been one for New Year’s resolutions but this year I have a new mantra that I want to focus on: question the status quo. Questioning the status quo simply means to raise objections on how things are done. I’m hoping this mantra will give me an incentive to strive and continue to grow in the upcoming year. Being around like-minded people will also help with my resolution. That is why I formed a relationship with Rolltech. Rolltech is questioning everything we know about bowling. 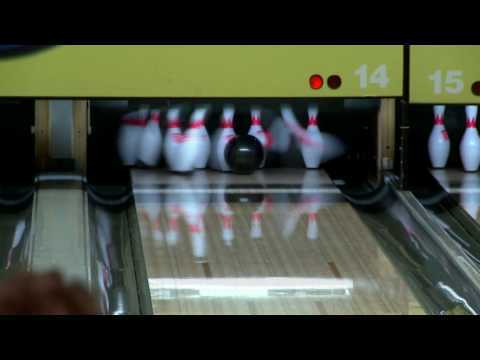 How we keep statistics, how we compete, how we interact, and how bowling makes us feel. 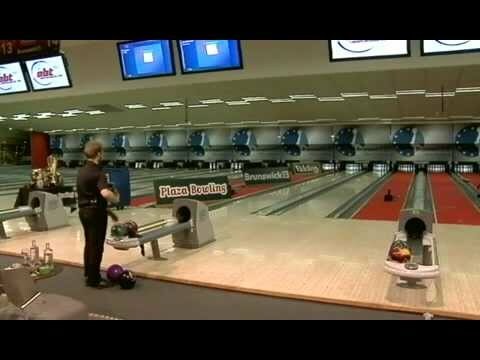 Bowling needs Rolltech. Bowling needs a jolt. Bowling needs eager, enthusiastic, intelligent, young people, ready to question how things are done. There are very big plans on the horizon at Rolltech and I look forward to being a part of a great team and seeing those plans to fruition. Each New Year brings hope and possibilities. We all strive to be better, but the dawning of a New Year puts those goals into perspective. As a professional bowler, I see it as my responsibility to make sure our sport doesn’t fall by the wayside. I want to reach the masses with our passion for the sport and I believe teaming with Rolltech has the power to make that happen. I can’t wait for the clock to STRIKE midnight!